Steam tables are wonderful for serving large groups of people in buffet settings and catered events. However, keeping the food on your steam tables at the proper temperature can sometimes be a challenge and keeping lids on food that must stay hot can be a battle. This Square-Back Stainless Steel Steam Table Roll Top is the perfect solution to keeping food hot and servable. 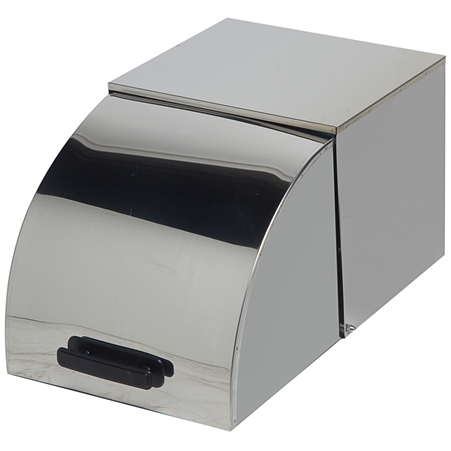 Built with bakelite handles to help keep hands safe from burns and locking stainless steel screws that allow you to adjust the position of your roll cover on your steam table.